Home / blogger / blue / blush / fab four fashion / fashion. 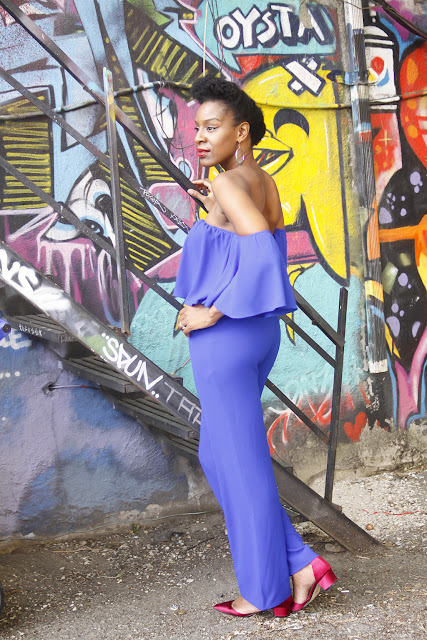 off shoulder / Fashionista / folake huntoon / high waist trouser / jumpsuit / Royal Blue / THE PERFECT OFF SHOULDER ENSEMBLE FROM NANCY & FOLAKE HUNTOON. THE PERFECT OFF SHOULDER ENSEMBLE FROM NANCY & FOLAKE HUNTOON. 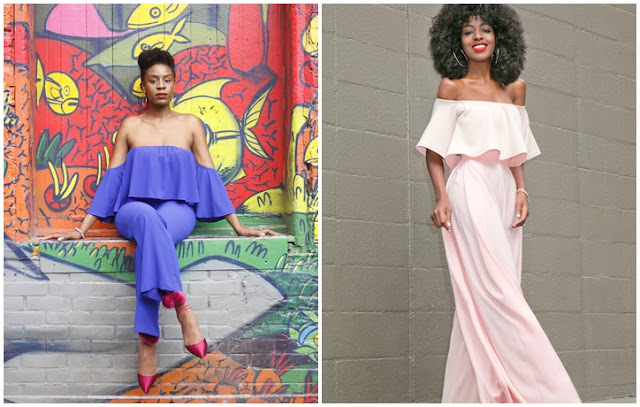 Fashionistas/personal fashion bloggers Nancy and Folake Huntoon both rocking almost the same off shoulder outfit..the only difference ni the colors na kwamba mmoja amevaa jumpsuit na mwingine she just put the look together, talk about fashion sense right! 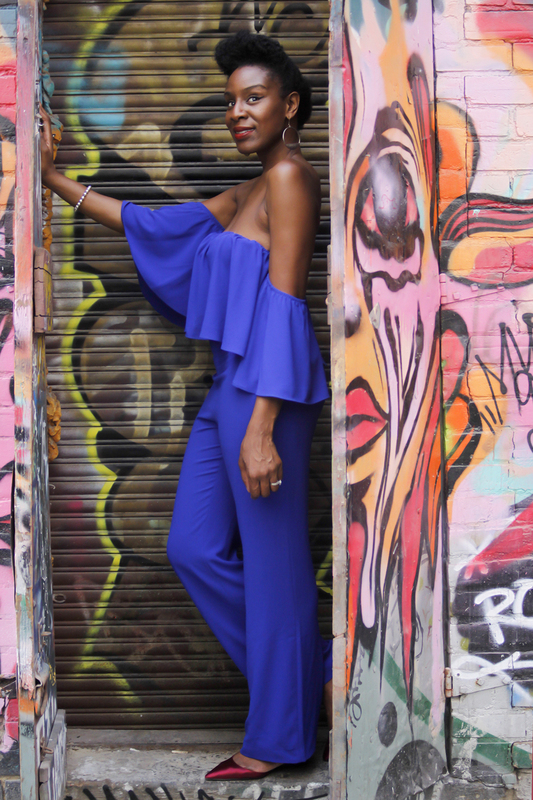 Tuanze with Nancy, she is from a group of 4 fine fashionistas, wanajiita FabFourFashion, so Nancy amevaa a blue off shoulder jumpsuit, which looks super cute and comfortable I must say..na Yes it it perfect kwa kipindi cha joto. She has her natural hair in an up-do, na chini kamalizia na pom-pom pointy toed shoes and simple silver accessories. 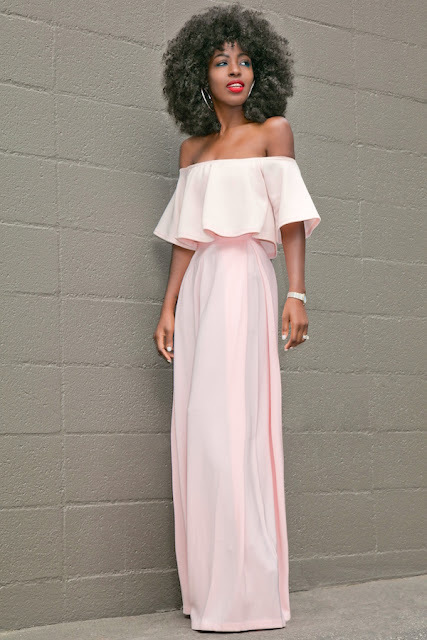 Folake Huntoon naye also in an off shoulder outfit, but yake sio jump suit..ni blush off shoulder blouse na blush high waist trousers. Love the color so much. 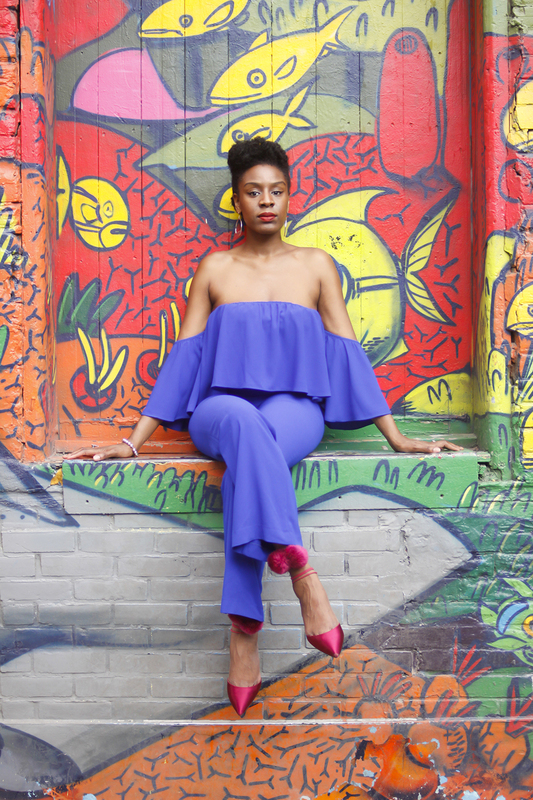 Also wearing big hoop earings na heels. 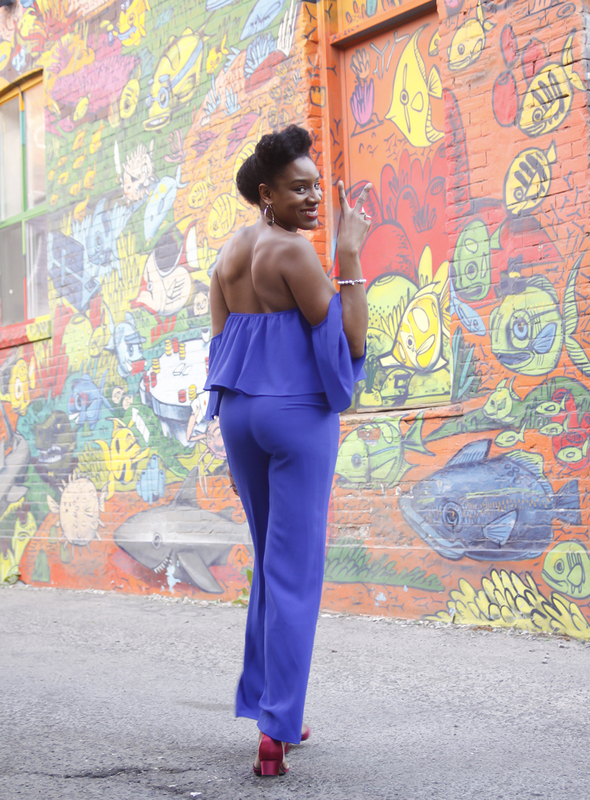 Photos :: style pantry and fab four fashion.